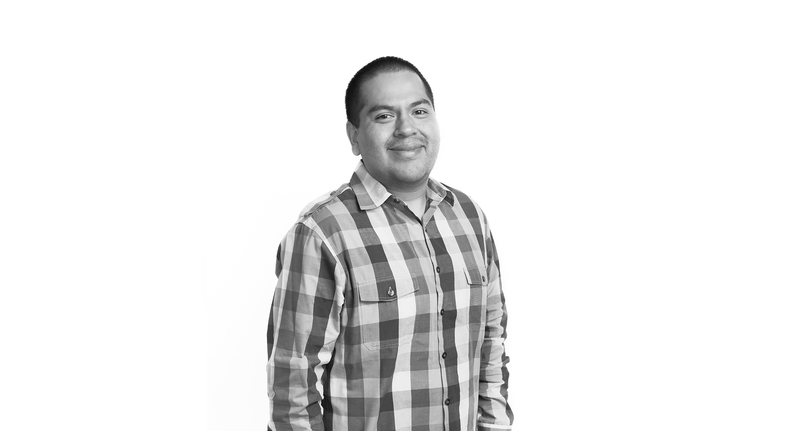 Alex Hernandez is the VP of Operations at FastPay where he manages daily lending operations. He has more than 8 years of experience working in financial services and cash management with an extensive knowledge in the loan life cycle. Alex joined FastPay in 2013 after previously serving as a Senior Account Executive at E-Capital, one of the largest alternative lenders in the Trucking industry. He holds a B.A. in Business Management Economics from the University of California, Santa Cruz with a minor in Education.